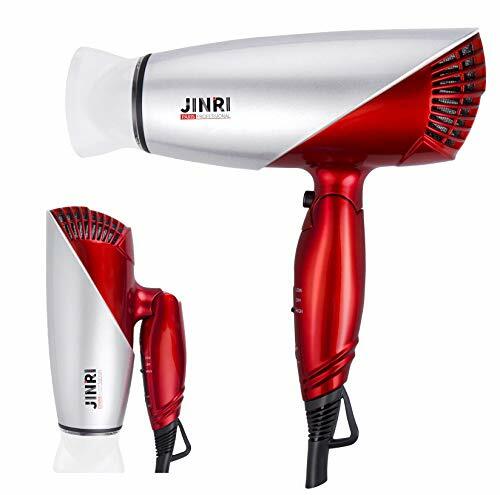 The Jinri 1875 Watt Dual Voltage Travel Hair Dryer is a well designed, foldable dryer with several coveted travel dryer features, like foldability, cool shot button, extra long cord and multiple color options, like this awesome rose gold. The one flaw of the JINRI Folding Hair Dryer is the size, as it is a little bulkier than the average travel hair dryer. 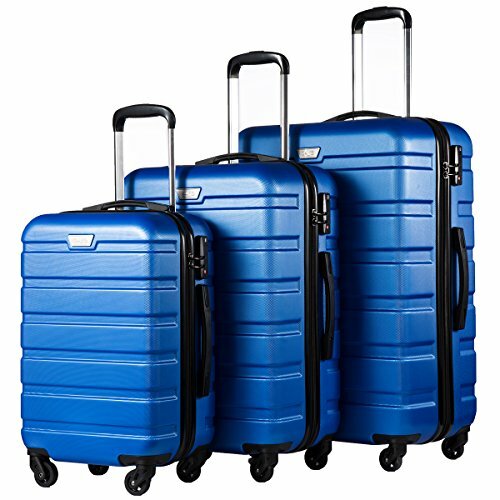 Despite its larger size, it remains compact and lightweight when compared to a full-size hair dryer and is extremely unlikely to complicate the packing process or push your carry-on luggage over the weight limit set by your chosen airline. Choose from Berta Red or Black Red. Amazon seems to use Jinri and Berta as interchangeable brand names. 1.1875w DC motor hair dryer can provide powerful airflow to fast dry your hair,save your time! 2.2 heat/speed settings for 125V,1 heat/speed setting for 250V,better for styling.Cool shot Button releases cool air for seting the style. 3.Ceramic tourmaline air outlet for negative Ion feature,to help professional hair care while reducing frizz, adding shine, providing silky smooth manageable hair for gorgeous results. 4.The Blow Dryer is support 125-250V dual voltage for worldwide use.The hair dryer is lightweight foldable handle for travel and storage. 5.Removable concentrator and Hanging loop, storged it so easy. One-year replacement, two-year warranty. √ Dual voltage for worldwide use-- two volatge design(125V/250V,50/60HZ), one volatge for household and another for travel. 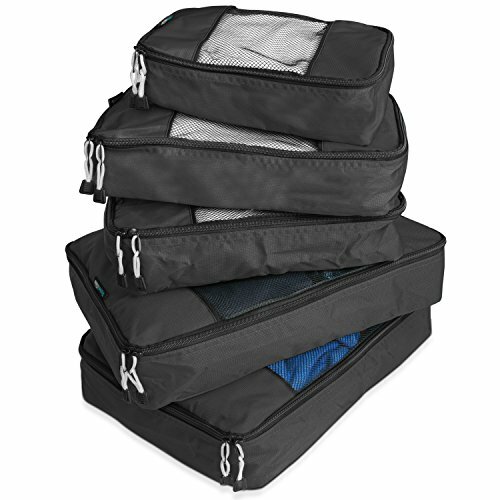 √ Portable folding handle-- special folding handle makes it easy to put in bag.And the item net weight is only 1.2 pounds. √ Powerful 1875W & DC motor-- this pro hair dryer offer you powerful air flow, help fast dryring and reduce your time. √ Button combination-- 2 heat/speed settings(Low-OFF-High). Cool shot button releases cool air for hairstyles. √ Aftersales protection-- 30 Days no questions asked Money Back Guarantee. If you have any issue or suggestion, please contact us freely. The issue with many travel hair dryers is the manufacturers become so caught up in creating a product which is lightweight and compact they forget to add any other useful features. Thankfully, JINRI did not make the same mistake. While the brand’s Folding Hair Dryer is indeed lightweight and compact and perfect for the suitcase of the casual traveler, it also boasts a series of features to ensure it stands out from its competition. Read on for a brief but comprehensive breakdown of the features which impressed us the most. The most common complaint about hotel room hair dryers is they simply don’t have the power to dry a full head of hair, which means any traveler with long hair generally has to spend more than an hour holding the dryer to their head in order to see any sort of result. Unfortunately, many travel hair dryers aren’t much better and are just as unsuited to long hair as their hotel room counterparts. The JINRI Folding Hair Dryer, however, can be used on hair of all lengths with quality results every time. 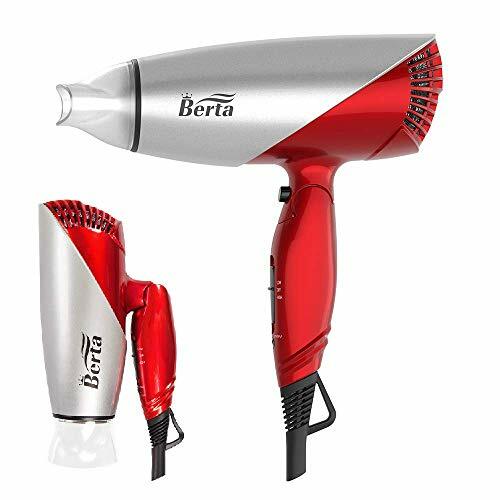 With 1875 watts, it is almost as powerful as the average full-size hair dryer, despite the fact it can be purchased for a fraction of the price (it typically sells for under $30). If you are purchasing an electronic grooming device with the intention of traveling abroad as opposed to simply moving from one city to another within the USA, it is essential you choose a model with dual voltage capabilities. If a travel hair dryer does not offer dual voltage, it will not be as effective when used in certain countries and, in some cases, may even cut out entirely. Thankfully, the JINRI Folding Hair Dryer is a dual voltage hair dryer and can be used anywhere in the world without issue or incident. This won’t come as much as a surprise to you, but the JINRI Folding Hair Dryer boasts a foldable design. It’s obvious this dryer has this feature if you paid attention to the name, but we elected to list it here as it is one of its major selling points, if not the major selling point. Thanks to its ability to fold, this hair dryer can be packed in your suitcase, your carry-on luggage, and even your handbag if necessary, so you’re unlikely to experience any difficulties when packing it. One of our favorite things about the JINRI Folding Hair Dryer is the manufacturer thought to include an airflow concentrator in the box. An airflow concentrator, though generally seen on a full-size hair dryer, is not included with every travel hair dryer and you’re very unlikely to find one fitted to the pre-installed hair dryer in your hotel room. That’s why it’s so great this hair dryer comes with an airflow concentrator. Thanks to its airflow concentrator included, the JINRI Folding Hair Dryer is drying faster and more thoroughly. Whether you’re drying your hair at home or in a hotel room, you want your hair dryer to have a long power cord so you don’t have to worry about contorting your hands and arms to dry certain parts of your head. While many travel hair dryers have frustratingly short power cords, our friends on the JINRI design team were kind enough to fit this model with an extra-long power cord. Coming in at eight meters in length, the JINRI Folding Hair Dryer’s fully rotatable power cord makes it possible to dry your hair without any of the difficulties commonly encountered when using a hotel room hair dryer. If a small size is your number one concern in your search for a travel hair dryer, you should give your hard-earned money to a different manufacturer. However, if you are willing to settle for something a little heavier in return for some very convenient and innovative features, it is a challenge to think of a good reason you shouldn’t go with the JINRI Folding Hair Dryer. It takes so much more than a lucky batch of DNA to get a good-looking head of hair. As anybody with gorgeous, shining locks will tell you, hair requires daily attention and a strict grooming ritual to keep it looking its best. Maintaining such a ritual is difficult enough when you’re at home, but it becomes almost impossible when you’re on the road. If you are planning a vacation and want to continue to practice your regular hair care routine, you should not rely on the hair dryer in your hotel room. Such hair dryers are almost always flimsy and lacking in the power necessary to dry more than a few strands of hair in a timely manner. Instead, you should purchase a travel hair dryer which can be conveniently stored in your suitcase or carry-on bag and relied upon to give you a performance similar or even equal to that of your primary hair dryer. 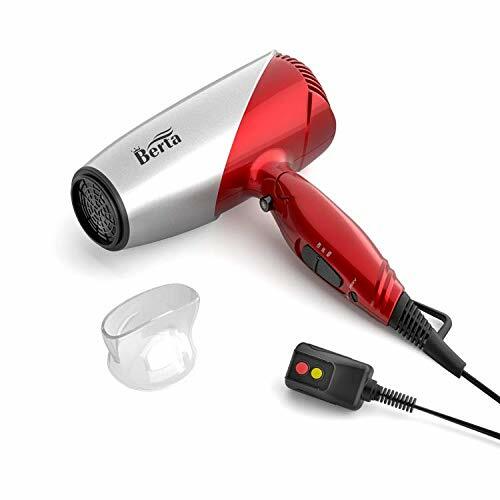 There are a number of quality travel hair dryers from which to choose, but many frequent travelers believe the Folding Hair Dryer from JINRI to be the best of the best. Hair Blow Dryer - tip: always start it on low in a new country until you understand how the electricity works in that country. Use the plug ends to move the voltage - dial is a bit hard to turn. Don't let the size fool you - this little baby fits in the palm of your hand, but it's as close to a full size blow dryer as you're going to get. So far, it has worked great in Asia, Europe and South America! 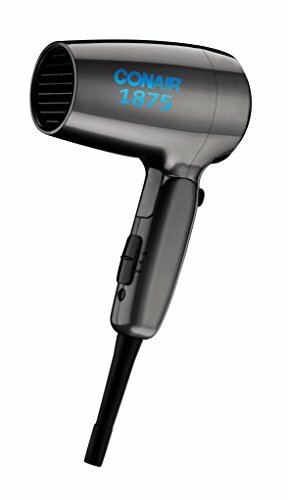 How does it compare to my $150 T3 Travel Dryer? Couldn't tell you because two different times the T3 broke into parts in my suitcase before I ever got to try it. Meanwhile, this baby has been to 4 continents and dozens of countries with me. 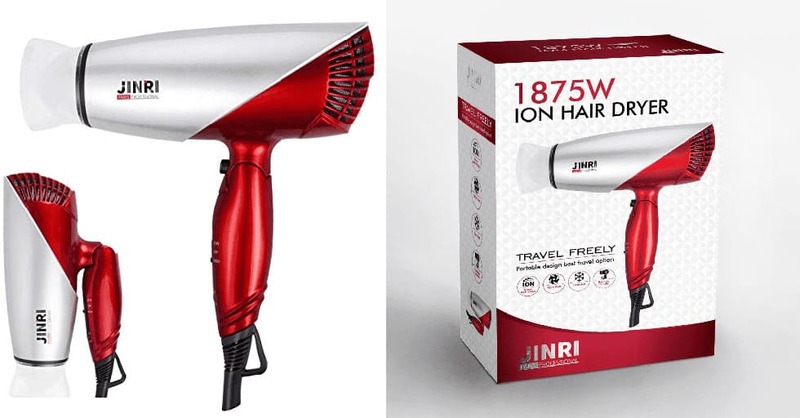 JINRI 1875 Watt Dual Voltage Travel Hair Dryer - The Jinri 1875 Watt Dual Voltage Travel Hair Dryer is a well designed, foldable dryer with several coveted travel dryer features, like foldability, cool shot button, extra long cord and multiple color options. 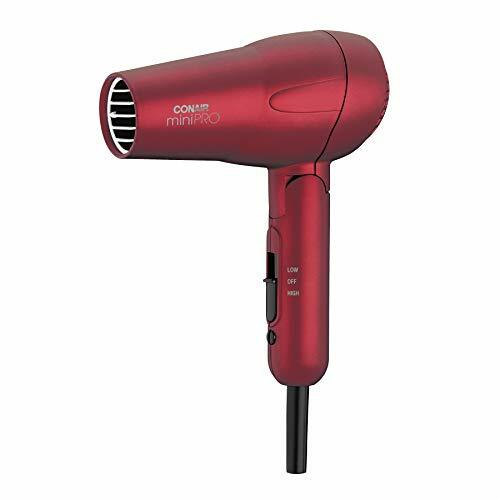 Travel Smart by Conair 1200-Watt Folding Travel Hair Dryer - The Conair Travel Smart 1200-Watt Folding Hair Dryer offers a lot of features in an affordable and lightweight package. With 1200 Watts, multiple strength settings, an extra long power cord, dual voltage, this Conair Travel Dryer is a great choice.